We decided to start our European travels in Norway because of the remarkably cheap flight we found. A friend of ours mentioned that Norwegian Airlines has inexpensive flights from the U.S. to Europe so we gave it a look. 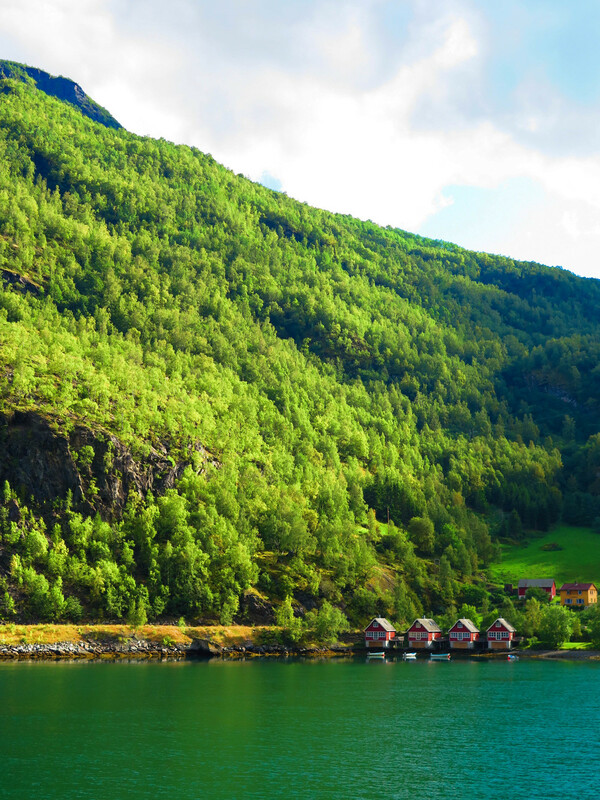 We found the most incredible flight direct from Oakland to Oslo for only $250!! This is going to be our new go to flight when coming to Europe. Not only does Norwegian airlines fly from the US it also has many flights around Europe. After exploring Norway for a week we used Norwegian Airlines to fly from Oslo to Dubrovnik, Croatia. Pretty rad. 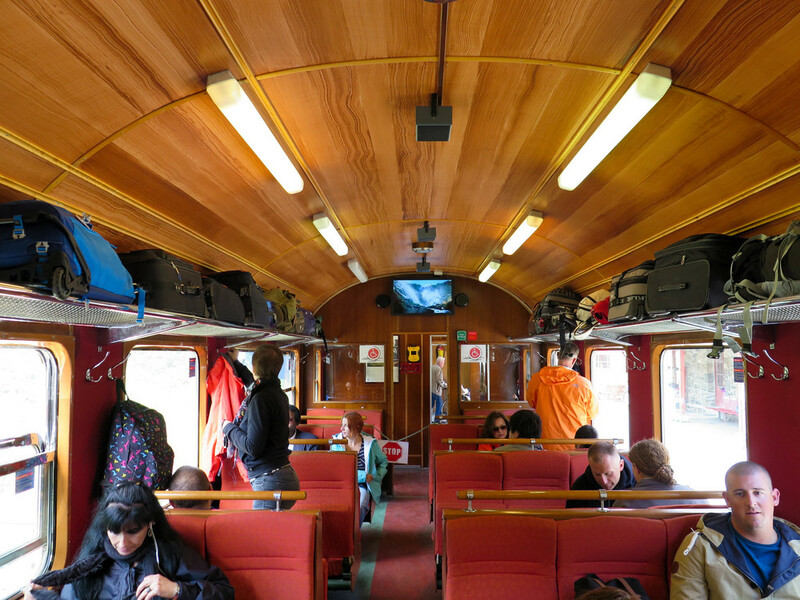 The best thing we did while in Norway was go on the Norway in a Nutshell tour from Oslo to Bergen. It was $200 per person but was totally worth it, especially since it includes a boat cruise through the one of Norway's most famous fjords. 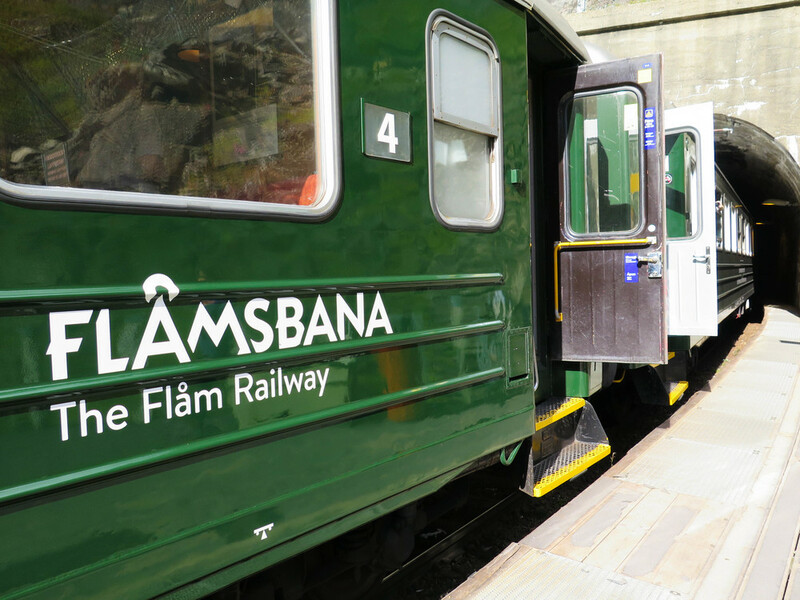 The tour takes a whole day but there is an option for an overnight stay in the small village of Flam. This tour is a MUST DO while visiting Norway. The wine and liquor policy in Norway can be a bit tricky so it is good to plan ahead if you would like to have a glass of vino before you head out for the night. Wine and liquor are only sold at a specific store that are tightly controlled by the government. These stores have some weird hours and close early around 3pm and are closed on Sundays. And if you want beer it must be purchased at a grocery store, and if the beer is over 4.7% alcohol you will need to get it at the wine/liquor store. In our experiences the wine shops tended to be located in the train stations. We suggest you find these stores and check the hours so you aren't stuck without any wine for your picnic. This all might sound a little over the top but when a glass of wine cost $15 USD and a beer cost $10 USD it makes it hard to enjoy yourself as you feel your pockets being emptied. Bottles of wine at the liquor store were about 90 krone or about $10 and beer was also heavily discounted. Smart traveling involves saving money, and drinking wine. Something we found that was very useful while we were traveling around Norway is that free wifi is everywhere, on the trains, buses, cafes, restaurants, airports, and sometimes even on the streets. It was great being able to use our phones for directions when we needed. We love to use Air BnB everywhere we go but we found that in Norway it is one of the cheaper options and had some really clean and unique apartments to choose from. 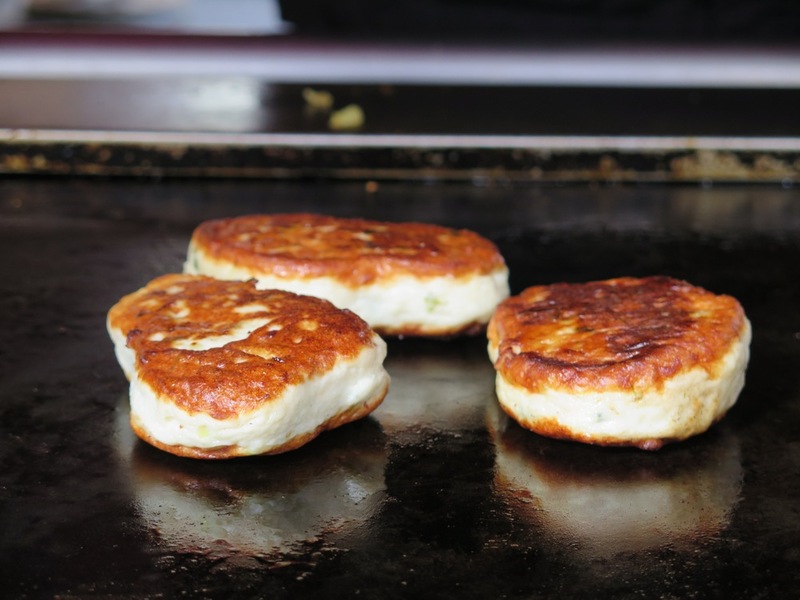 We like to have a kitchen so that we can buy local food at markets and cook ourselves, it's a cheap way to enjoylocal ingredients and better integrate yourself into the town. 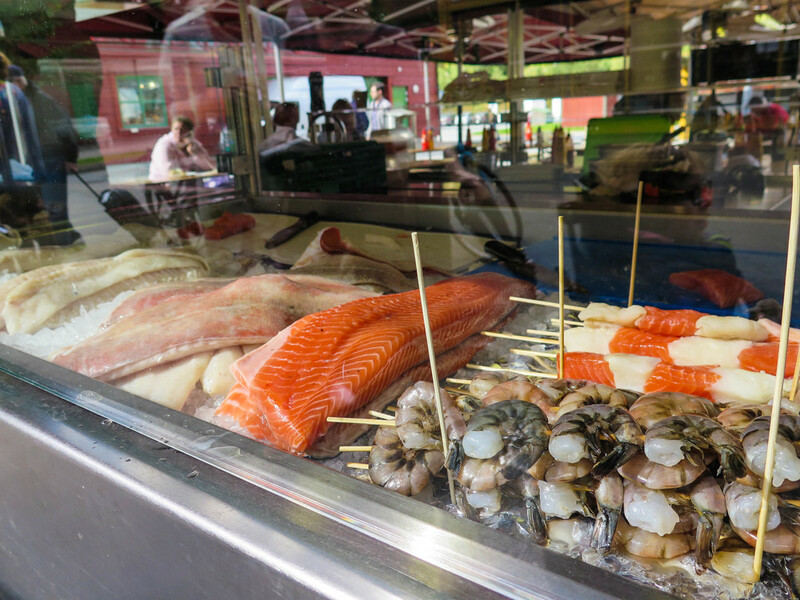 In Norway seafood is a big part of their cuisine and you can see small seafood stalls everywhere selling all types of fresh seafood at a reasonable price. Local mussels, shrimp, and fish sold from these stalls are a cheaper option for a meal than at a restaurant. 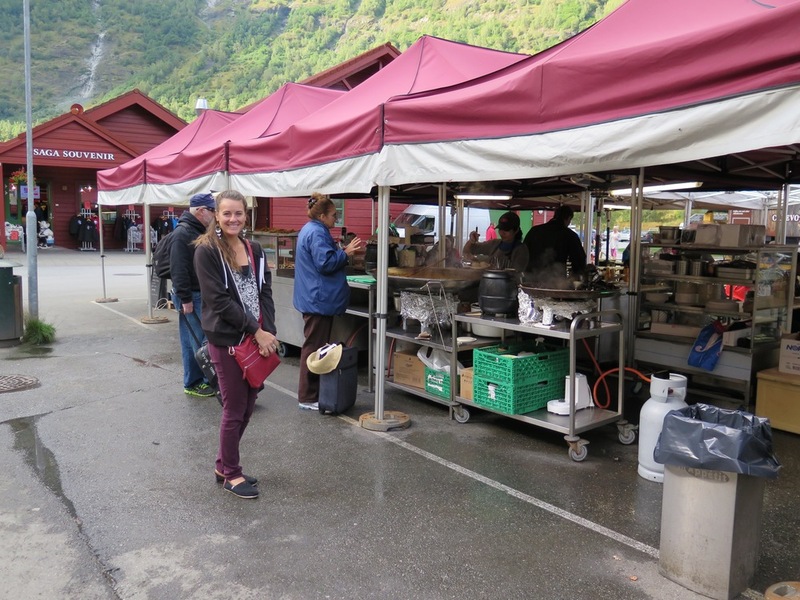 We really love street food and Norway's was surprisingly good, it was just really fresh sea food with mild seasoning. We often had better meals on the streets than we did in fancy restaurants. We hope these tips help, Norway is often skipped over by travelers and we get why, its not in one of the main destinations in Europe like France, Italy, and Germany but if you have been to those places or are looking for a place that is much less hectic, head north to Norway for a very different travel experience. Norway is beautiful and relaxing.